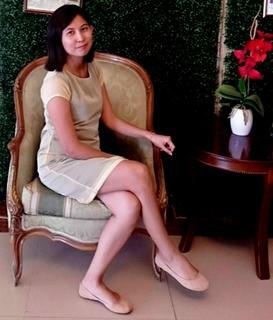 The opening of Japanese retailer Miniso at SM Batangas brings not only a brand but also a way of life to shoppers with its quality, creative and low-priced products. 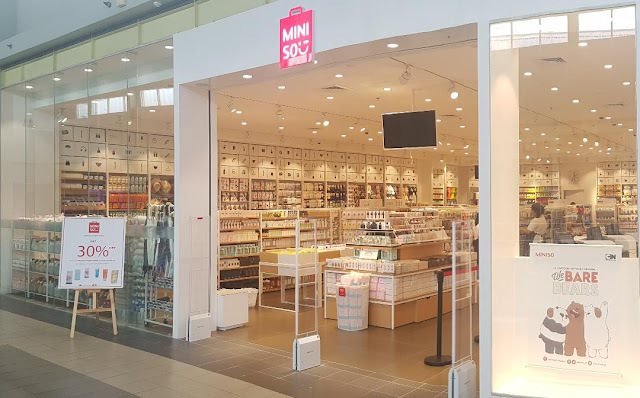 In 2016, Miniso Philippines opened its first store at SM City San Lazaro, followed by outlets at SM City East Ortigas, SM City Fairview, SM City Manila, SM City Sucat, SM Southmall, SM City Baliwag, SM Center Sangandaan, SM City Marilao, SM City San Jose Del Monte, SM City Trece Martires, SM Makati, SM City North EDSA, SM Store Cubao, SM City Iloilo, SM City Bacolod, SM CDO Downtown Premier, SM City Clark, SM City Pampanga, SM Center Muntinlupa, SM Savemore Market Tacloban, SM City Davao, SM City Masinag, SM City General Santos, SM City Puerto Princesa, and SM Center Tuguegarao. With its partnership with the SM Retail Inc., Miniso brings fashion and leisure products ranging from Creative Home Necessities, Health & Beauty, Jewelry, Fashion Accessories, Stylistic Gifts, Office Supplies, Stationery Gifts, Seasonal Products, Boutique Package Decoration, Digital Accessories and Food and Drink perfect for its young and stylist shoppers. Headquarterd in Tokyo in Japan, Miniso was jointly founded by its Chief Designer Miyake Junya and Young Chinese Entrepreneur Jacky Ye with 3 core values: Quality, Idea and Low Price. 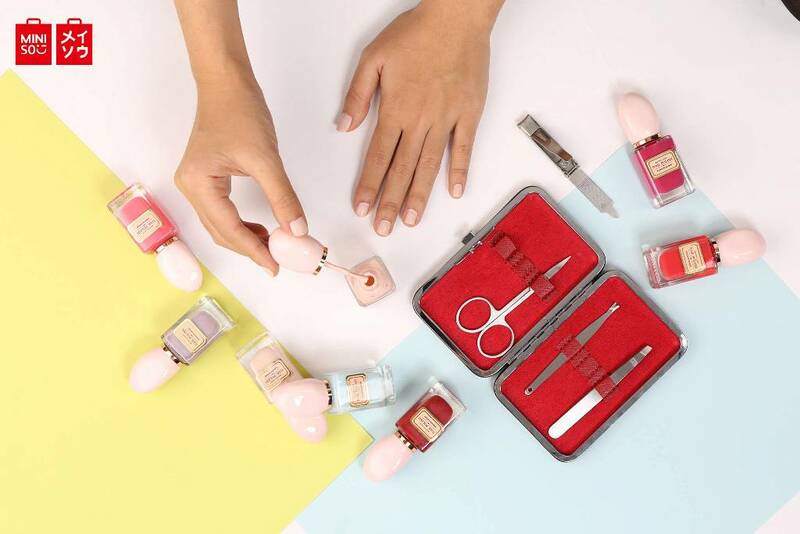 Miniso dedicates itself exceeding customer expectations with quality and creatively well-designed products without breaking the bank. Miniso always persist in selecting fine materials from all over the world for amazing product creation. 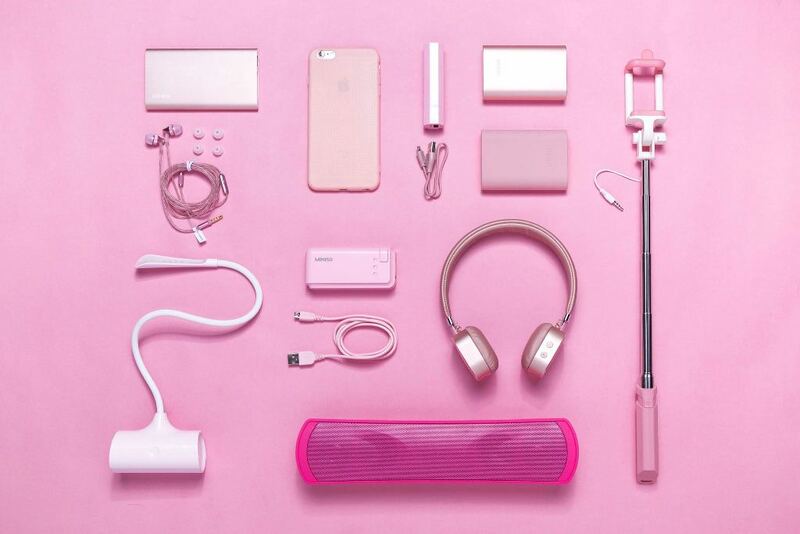 Miniso brings style to tech gadgets and accessories like earphones, speakers, power banks, cables, selfie sticks, desk lamps and many more. MINISO is not just a brand name but also a way of life, standing on the consumers' point when developing products, which is to restore product essence and to be one with nature. MINISO enriches our lives with a wide range of products at reasonable prices-- innovating towards the "basic" and "natural" essence. 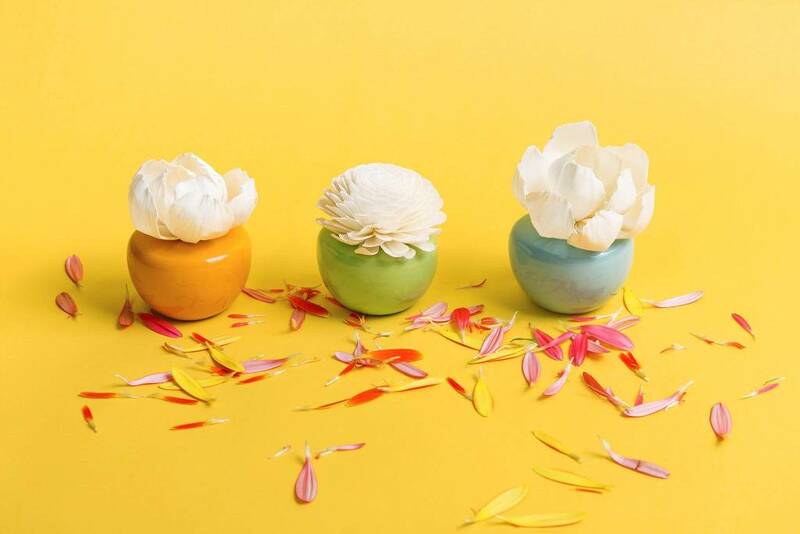 With its environmental mission, Miniso constantly cooperates with global environmental protection organizations and aims to provide a variety of natural and environmental friendly products to consumers. The brand ensures that its products and materials are healthy and safe without harming the environment. MINISO also creates a new business style, which combines fashion and leisure together, becoming a main force in the department stores and shopping centers. Realizing its advocacy of "fast fashion" towards quality life, the brand focuses on building a brand new recreational shopping atmosphere so that customers can experience a happy, fashionable and sound lifestyle in MINISO. 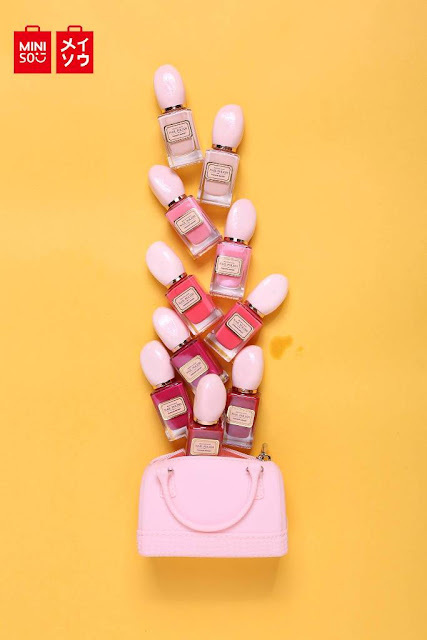 To date, it has opened more than 2,100 stores around the world- United States, Canada, Russia, Singapore, Brazil, Saudi Arabia, the United Arab Emirates, Turkey, South Africa, Korea, Malaysia, Thailand and the Philippines. Miniso has also partnered with SM Advantage, the country's largest loyalty program, to provide the latest reward system for its shoppers. SM Advantage entitles Miniso customers to earn SMAC points every time they shop at Miniso branches nationwide. 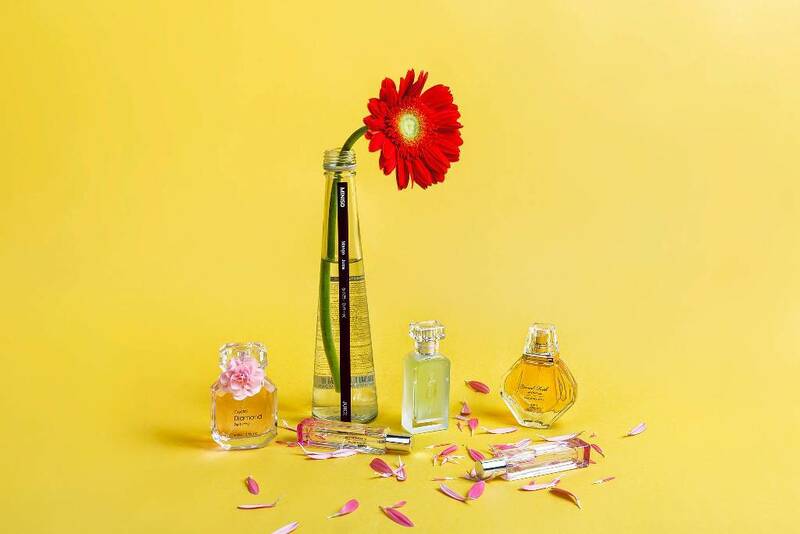 Consequently, earned points can be used to purchase various merchandise - fashion, food home, beauty, personal care, and many others - at SM retail brands and affiliates nationwide. Miniso is located at the second floor of SM City Batangas.